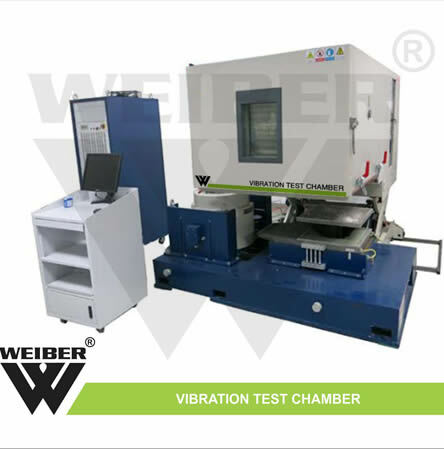 The Computer Control Vibrating Test Cabinet from WEIBER are specially designed equipments that help in determining the capacity of a product to withstand frequent vibrating motion, temperature, humidity and other rigorous conditions while transportation, usage and storage. These test chambers are designed to create vibration environments for vibration testing of products in combination with other test criterion such as temperature and humidity for testing its quality and reliability. 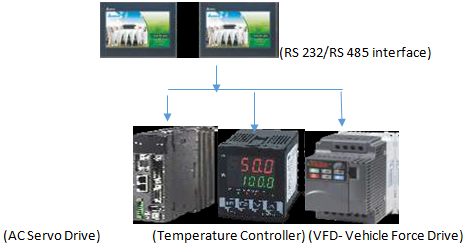 These equipments offer rapid temperature change rates and are compatible with various electrodynamics and mechanical vibration systems for increased versatility. They are commonly employed for testing a wide variety of products in manufacturing and quality control units of industries and find widespread usage in research and development organizations, electronics industries, optoelectronics and electro mechanics industries, telecommunications industry, automotive industries etc. 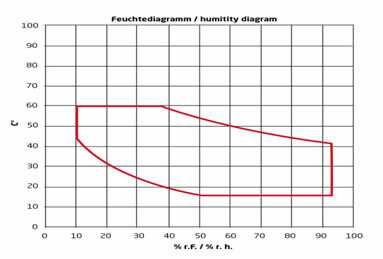 Choice of capacities – 50Lt to 2800Lt. 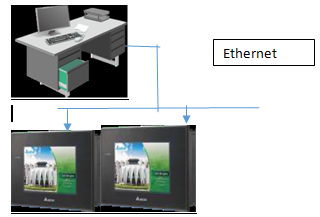 Inbuilt printer for printing graphs(optional). WEIBER vibration test chambers are double walled convection heated and cooled units. Outer body of our environmental chambers are constructed out of thick PCRC, pre coated corrosion resistant GI sheet duly pre-treated with primers and rust proofing and painted with long lasting stove enamel or elegantly powder coated. The inner chamber is made of heavy gauge stainless steel sheet of SS-304 grade). The gap between the walls is filled high grade mineral glass wool, which ensures maximum thermal efficiency in our chambers. The unit is provided with single door with viewing window made of thick plexi glass/float glass, to view the specimens, without disturbing the temperature of the chamber. This door is provided with magnetic door closer. This door is provided with lock and key arrangement. The unit is mounted on a sturdy steel frame. The triple walled back of our vibration test chambers are provided with two/Four/Six/Eight (size specific) air circulation fans for uniform maintenance of the temperature throughout the chamber. Vibration tests in three orthogonal directions can be achieved with the connection of a slip table with an electro-dynamic shaker. 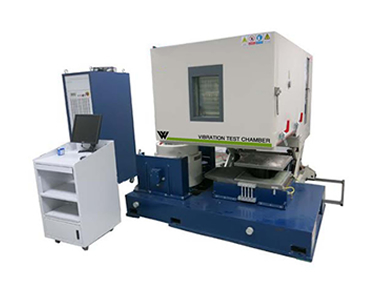 Our Vibration Test Chambers are specifically designed to interface with all electrodynamic vibration generators in the Z axis (vertical) or the X and Y axis (horizontal) with a slip table. This vibration table has one of the most consistent acceleration levels per unit area of any table presently on the market. Due to ease with which the table can be moved, the two main components of the WEIBER vibration test chamber System can be used independently from one another. The horizontal slip table and a shaker, they share a same pedestal. It has a good rigidity, and is easy to install and adjust. 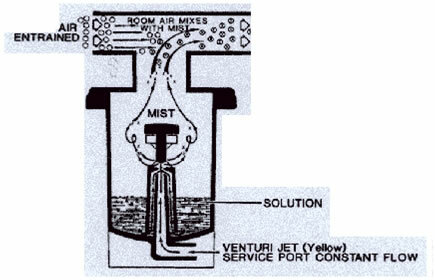 Its installation does not need a special foundation base unless the shaker was required to start testing from 1 Hz. A horizontal slip table with hydraulic Bearing Guiding consists of a Slip Plate (magnesium or aluminium), Drive Bar (or Bull- Nose), Granite Slab, a built-in Low Pressure Oil Source and Pedestal (or Slip Table Base). Built-in oil pump with compact structure is easy to operate. Test space Volume 50Lt. to 2800Lt.